32 Okinawa industrial Festival winners! harmony of brown sugar and Matcha green tea! □　The fifth is the sum. 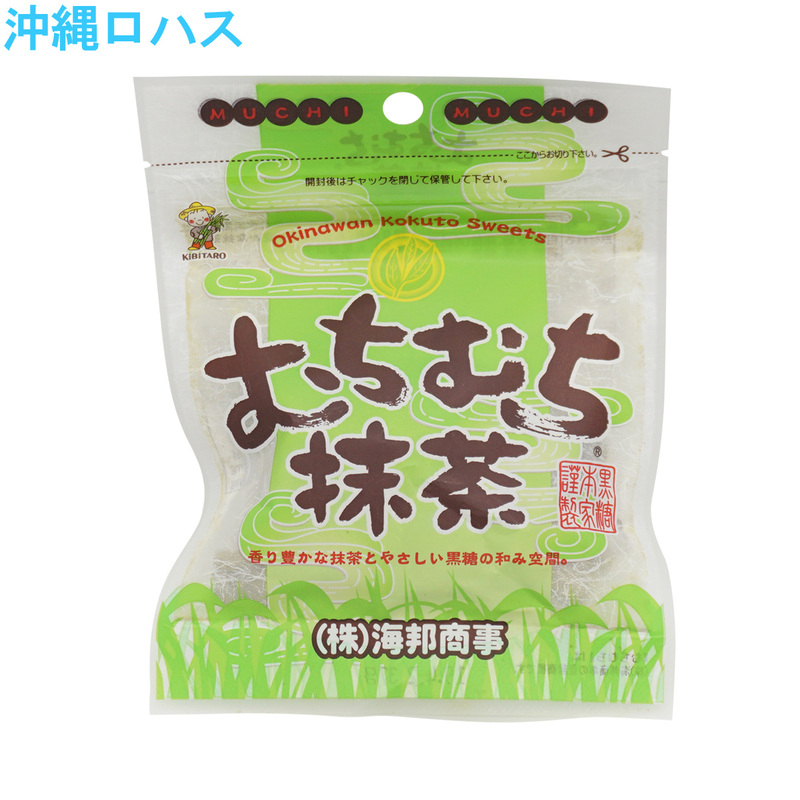 This small sack series that is popular in the brown sugar series of Okinawa. It is the fifth of the powdered green tea to the fourth of the coffee and brown sugar to the third of the plum, brown sugar to the second of the tea, brown sugar to the brown sugar にきなこの first, brown sugar. Did you have all kinds yet? It is taste of Japan, the fragrance of the sum, powdered green tea this time. 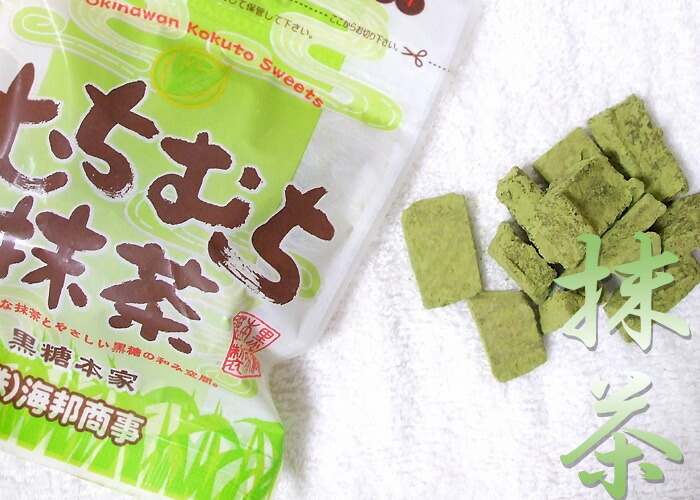 □　It is Japanese-style brown sugar with powdered green tea! 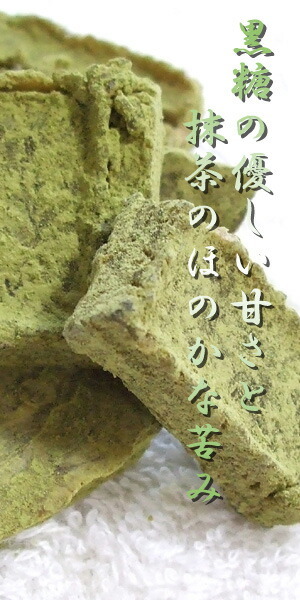 I knead green tea into brown sugar from Okinawa and coat it with powdered green tea powder more. The only sweet brown sugar is a graduate already. The texture of the brown sugar itself is not called a whip whip, a rice cake rice cake, but there is a moist feeling. Manager Maeda likes this slightly bitter feeling! When I put it in the most first step, there is bitterness of the powdered green tea, and sweetness of the brown sugar opens when I bite, and the aftertaste should not be too sweet! I use the thing of the brown sugar head family which the brown sugar becoming the raw materials of the whip whip powdered green tea brown sugar is particular about sugar cane having just finished squeezing it from Okinawa and made. Samantha 38 g powdered green tea can be sent by email. Ago ordering please make sure see here . ▼ does not ease tomorrow mail flights. 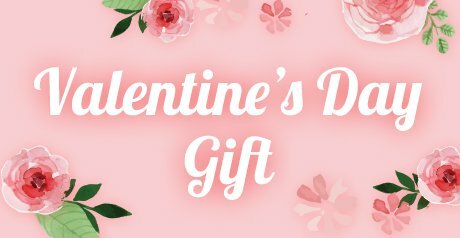 ▼ may be because mail is originally and up to 2 centimeters in thickness product after packing thickness 4 cm will not post in post mail mail flights. 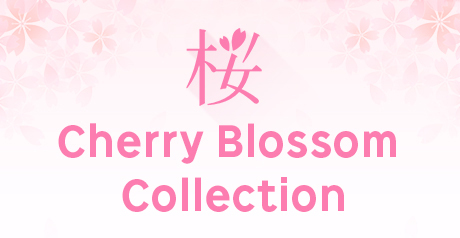 ▼ mail delivery, your payment method can not choose cod. ▼ ago placing an order please see here to be sure. 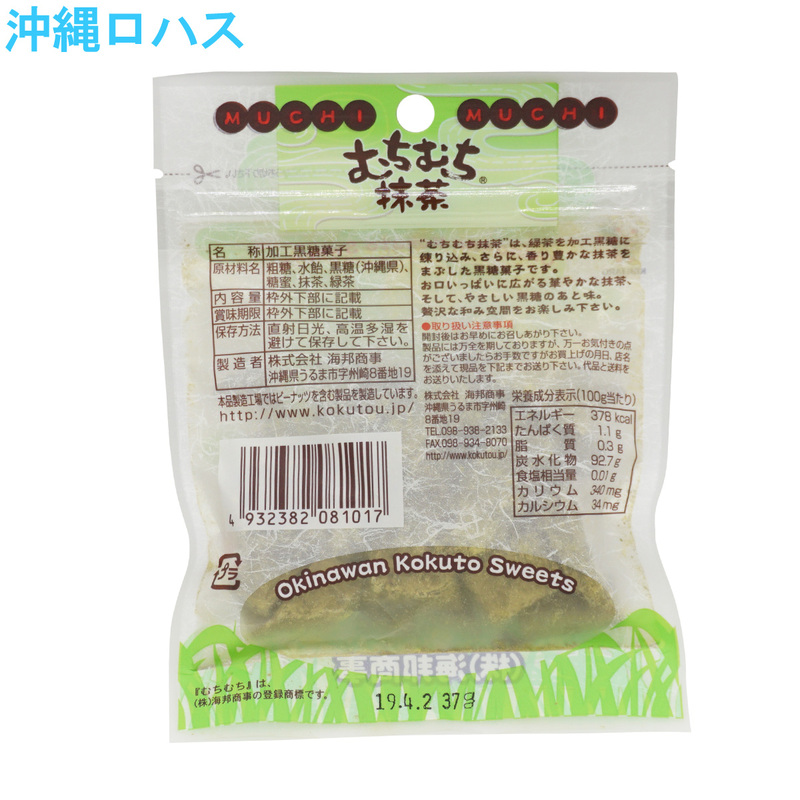 • Okinawa fresh brown sugar made from sugar cane juice, fruits, green tea also boldly, we made. In addition to coated in unsweetened green tea powder. It is so faint bitterness of Matcha green tea and fragrant spread mouth first bite! 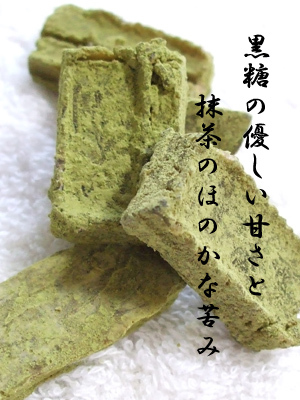 ▼ This Samantha 38 g maccha brown sugar, I feel the Japanese green tea and hoji, Japan tea goes well! 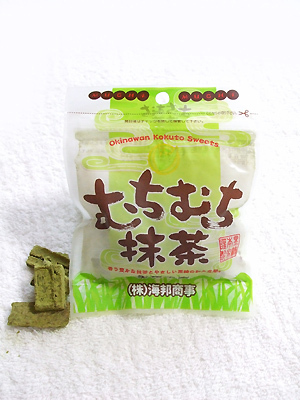 • Samantha 38 g maccha brown sugar manufacturing factories, including a peanut product manufacture. 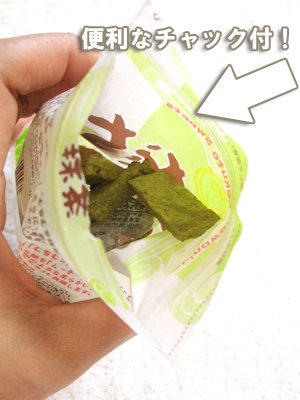 ▼ Please do when eating may be tell about Matcha green tea powder, white clothes, so spill.